the change does seem to take a tad more effort but the shifter moves less, doesn't take as much foot movement. Nice little trick! thanks! Gonna give it a try. I've ridden my VTR a fair bit since the adjustment for shorter shifting. I like it! Had to make minor adjustment for my foot but it's definitely better. And the shifting issue had gone. I'm chalking it up to sticky lever due to poor adjustment on my part. Sometimes a hammer just isn't the right tool! Thanks for the tip Hawkrider! This has been the single best mod, so far, that I have gleaned from here. Though, I moved mine 2 notches to get the angle between the rod and lever to 90 degrees. The shifting is so much smoother, especially from first to second. No more clunking and the shift lever came out to be in the perfect location for me, once the rod was adjusted as short as it can be. So with this mod it will help me get into 2nd easier without sometimes missing and going to Neutral? Usually happens when I'm racing someone. I hate when that happens. Im thinkin the orange circled part is what needs to be rotated...? Then modify the lever and then OEM pivot bolt to use a needle bearing and make it morebetter. Can you clarify that part a bit? Meaning modify on what I just did, or if I was to get Jamie's shifter and Pro kit? Try the short shifting tip first see how you like it... then talk with Jamie for one of his shifters..
After that consider the Factory Pro shift kit, the whole thing, not just the arm. My Modification comment was to what i have done to the pivot point. I took a new pivot bolt, turned it down a bit, and bored the shifter a bit, and fitted a roller needle bearing to it. thx for clarifying Marquez. you were getting technical I see. well I did just the basic 'move a notch' and that feels better to me. 2nd gear is not as hard to catch now. still doesnt feel like a quality crisp mechanism, but it is better than what it was. Awesome mod, thank you! 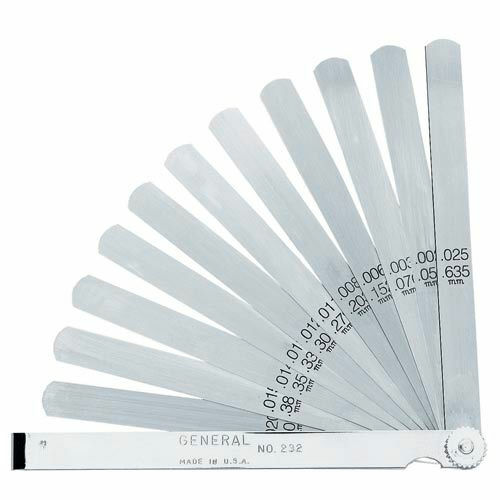 I also took a .0025 feeler gauge, and cut a shim from it for the shift lever bolt/pivot. WAY smoother and tighter. Thanks again. Removed the .0025" gauge out of it. And basically cut a washer shape out of it, then sandwiched it where the link pivot mounts to the rear set taking out the side to side "play" of the shift linkage. I don't think so, but Jclick45 can speak up himself, if Im not getting what he did right.. The issue is not lateral play, although they can have some of that as well. It is radial play between the pivot bolt OD and the shifter ID. A precision turned bushing to replace the one in the lever can fix it. 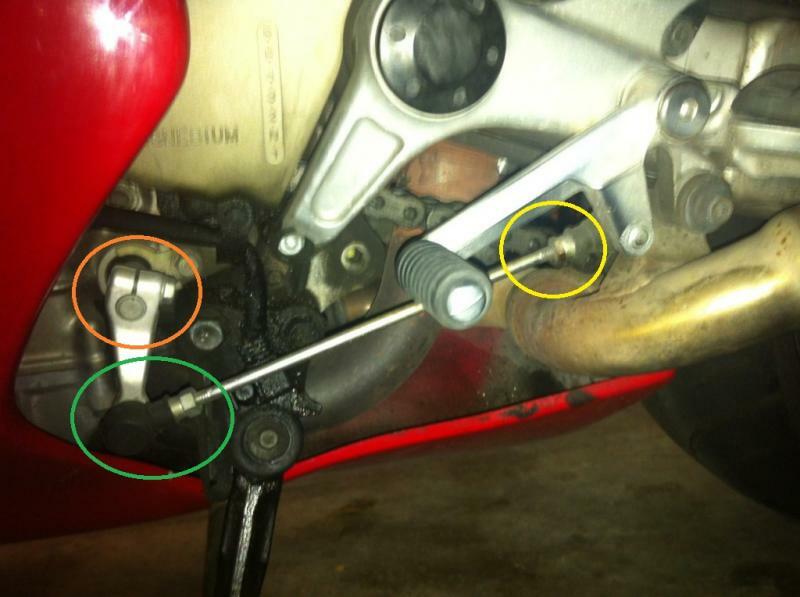 A needle bearing installed after modifying the bolt and shifter can fix it.